The SIUE Alumni Association is dedicated to recognizing promising new students, successful alumni and inspiring teachers. Through its Awards Committee, the Alumni Association oversees the nominations and selections for SIUE Alumni Association sponsored scholarships, the Great Teacher Award and the SIUE Alumni Hall of Fame. 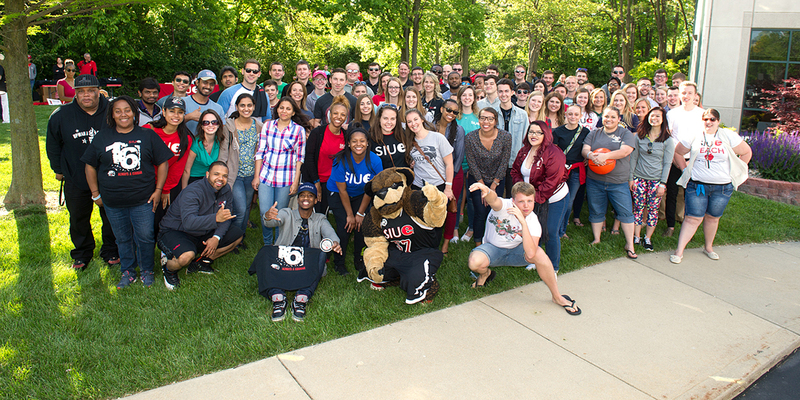 The SIUE Alumni Association supports academic excellence through student scholarships. Each year, more than $30,000 in scholarships is awarded to incoming and current SIUE students. The Great Teacher Award is given to a current or past faculty member who shows a great love for teaching and has made a powerful, positive impact on students. The SIUE Alumni Hall of Fame represents a prestigious group of alumni who have made exceptional contributions in their chosen field, in their communities and at SIUE.